Soul Sacrifice has seen free updates on the PS Vita for the past five months, and it looks like the final update for the game is here. The 1.30 update includes new quests with familiar foes, but with the difficulty amped up. The new content is accessed via the journal by navigating to Mad Chronicle > Inside Avalon > Avalon Pacts > Forgotten Pacts. 16 quests in total have been added, and all are difficulty level 10. The update has you facing boss characters that you may have already encountered, but truly test your skill with the increased difficulty. 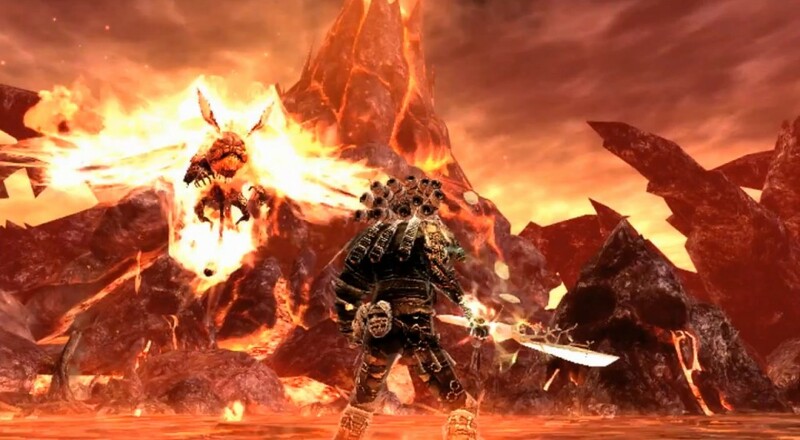 Sony recently announced that Soul Sacrifice Delta, a renewed version of the game with more content, would launch in Japan in 2014. It’s possible that the end of support for Soul Sacrifice means a potential Western release for Delta, but as of now there is no word on such an announcement. 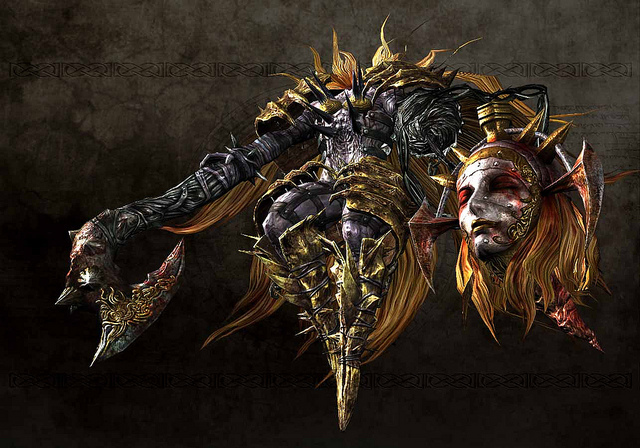 Soul Sacrifice features 4 player online and ad hoc co-op modes where players can complete an Avalon Pact to gain levels and unlock spells to use in their single player game. Update 1.30 is available now, and unlock previous updates it does not require unlock keys to start playing the missions. Page created in 0.2514 seconds.